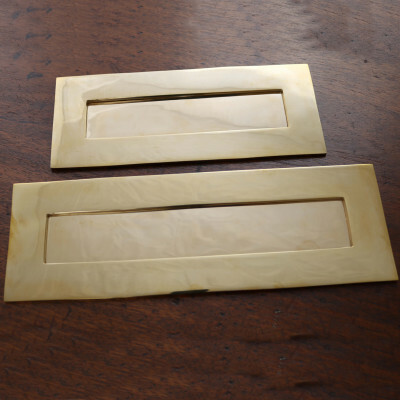 This beautiful Aged Brass Prestbury Centre Pull is a lovely example of a simple Regency style design. 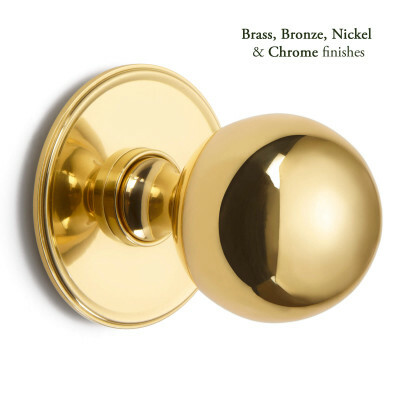 A good size with a heavy feel is sure to make a real impression on your front door! 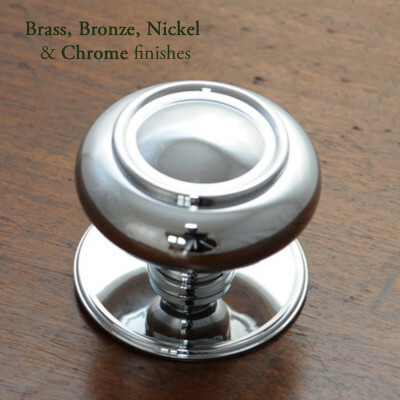 Fitted to the face of the door, using a bolt through fixing, it is used to assist in pulling the door closed. 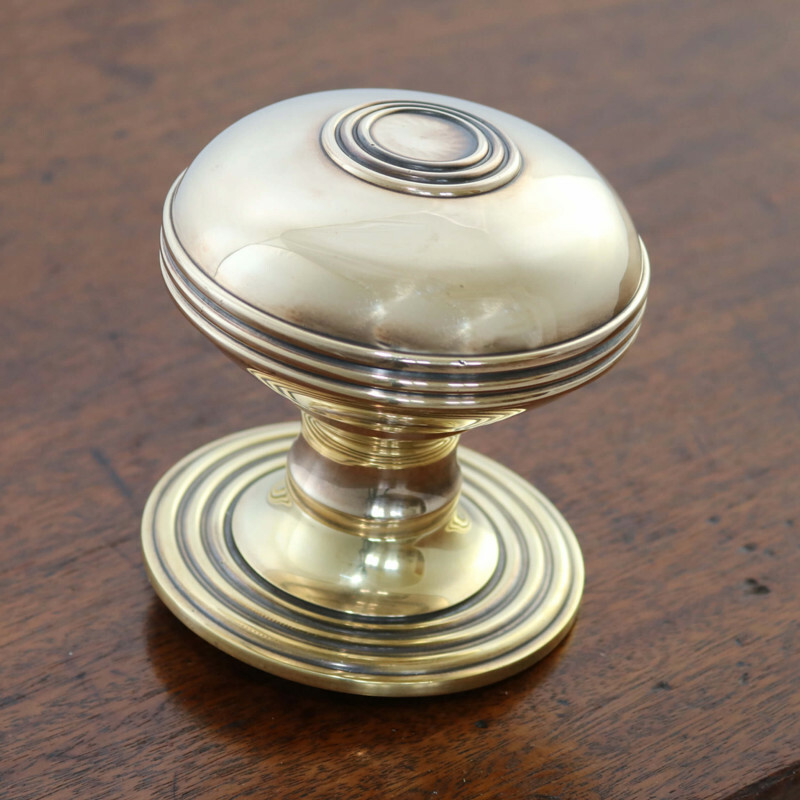 We have a range of fantastic door and window furniture to complement this Centre Pull, including Aged Brass Reeded Lever Handles, Brass Letter Plates, Brass Mushroom Door Knobs and also Aged Brass Casement Window furniture. 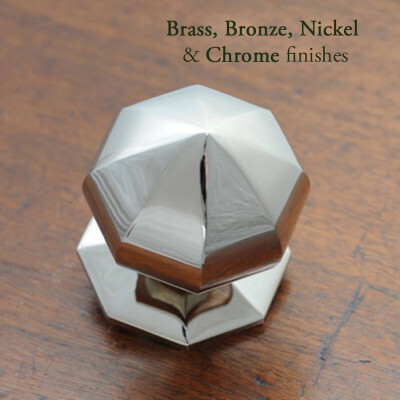 Sold individually and supplied with bolt through fixing.